It’s larger, it’s smarter – and it offers turbo power for the first time. 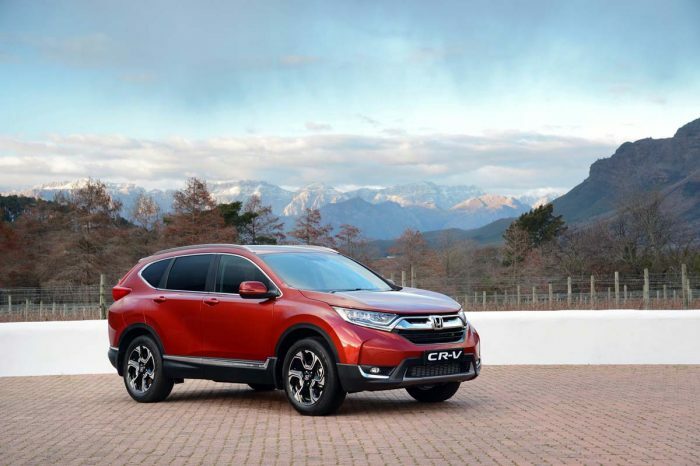 Now in its fifth generation, the all-new Honda CR-V brings one of the world’s most popular compact SUVs right up to date in a segment that is becoming increasingly competitive. This latest iteration remains unmistakably Honda and irrevocably CR-V, but the design is sharper and more aggressive, echoing some of the new-gen styling trends already introduced by the latest Civic. It certainly looks bigger and more masculine than its predecessor, with a high, crisply delineated shoulder line, smoothly sculpted flanks, and emphasised wheel arch surrounds. Chrome accents front and rear add a touch of sophistication. The extensive colour coding delivers a sense of visual cohesion, but the matt black finishes of the lower extremities introduce a welcome contrast, while hinting at the newcomer’s all-terrain versatility. 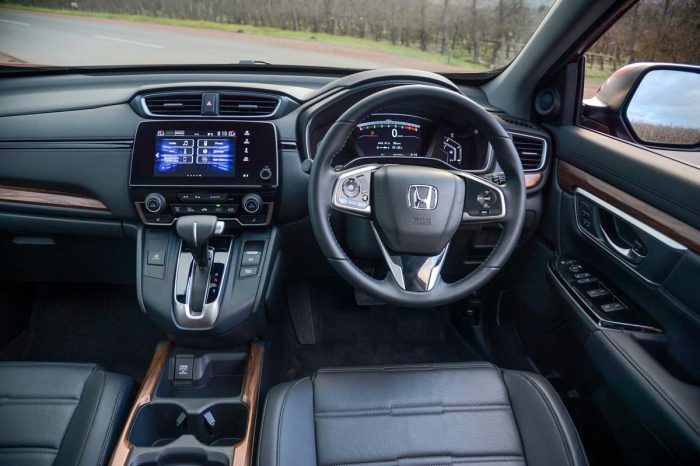 Honda’s interiors have always been a cut above its Japanese rivals, and that trend continues in the new CR-V’s cabin, which features a generously dimensioned touchscreen display in the centre stack, and a trio of electronic instruments, including a TFT main display, in the binnacle ahead of the driving position. Switchgear is tidally arranged and easy to use, while the grippy multifunction steering wheel’s controls are exemplary in both ergonomic and tactile terms. There’s generous legroom and headroom for rear passengers, while the cavernous boot will swallow some 552 litres of luggage, extendable to 1 084 litres with the rear seats folded flat. The execution is upmarket and sophisticated, with alloy-look and black-gloss trim elements, and there’s an overall aura of solidity that implies both quality and longevity. 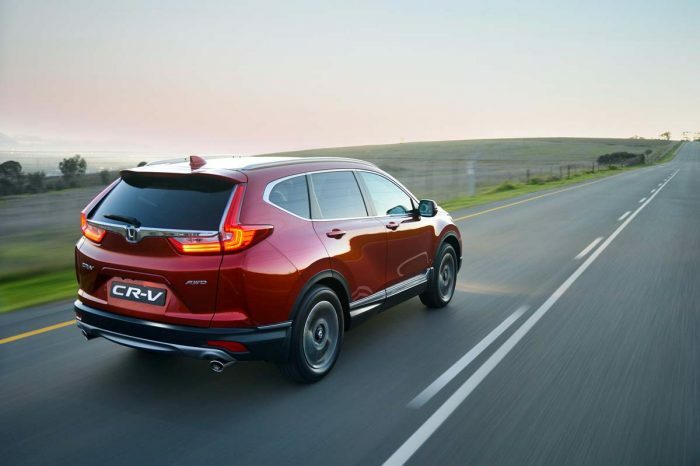 The four-model CR-V range offers a choice of two engines, both combined with a latest-generation Continuously Variable Transmission (CVT). The two more affordable versions are powered by Honda’s popular 2,0-litre four-cylinder engine, good for 113 kW at 6 500 rpm and 189 Nm of torque at a peaky 4 300 rpm. The 2,0-litre models are both front-wheel driven. 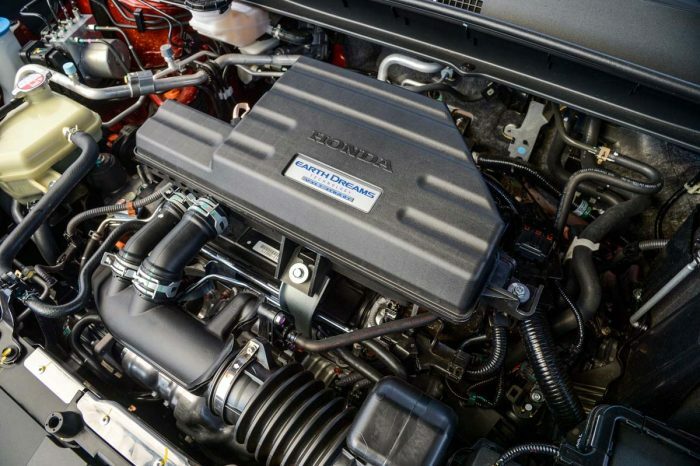 New to the CR-V is the 1,5-litre turbo engine. The peppy four-cylinder mill produces a peak output of 140 kW, and a healthy 240 Nm of torque, the latter across a broad band from 2 000 to 5 000 rpm. Intelligent all-wheel drive is standard. 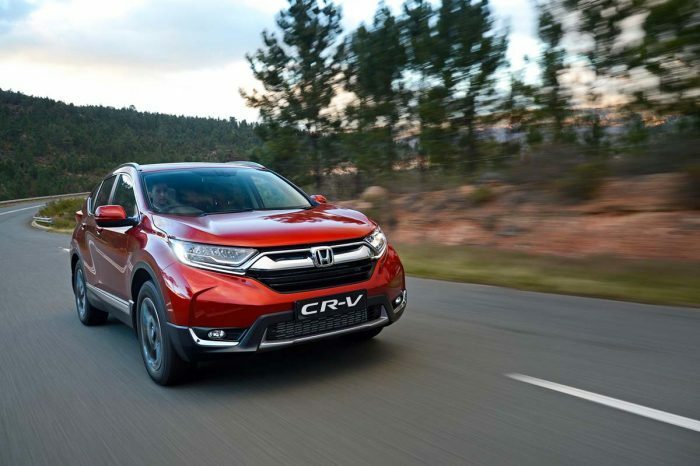 The new CR-V body shell offers improvements in overall stiffness and rigidity, together with a refined suspension that sticks to the MacPherson strut front and multilink rear configuration, but offers more progressive damping, crisper chassis response and more emphatic steering. On the move, the CR-V feels the bigger, smarter part, too. 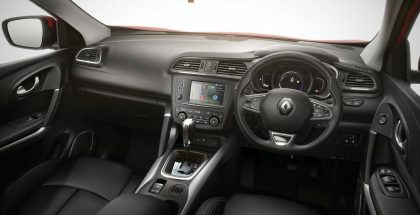 The cabin’s enhanced packaging and appealing materials create an inviting ambience, and the ergonomics are every bit as intuitive in practice as their layout and design suggest. 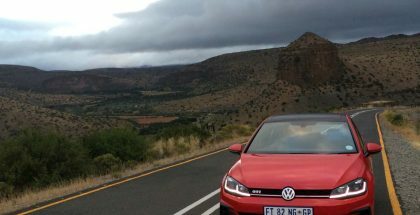 At sea level, the 2,0-litre felt up to the dynamic task, but its hunger for revs accentuates the CVT’s inevitable ‘rubber-band’ effect. Frankly, the engine’s attributes would be better harnessed by a manual gearbox. Still it scores in refinement terms, and progress is effortless, if not necessarily all that engaging. 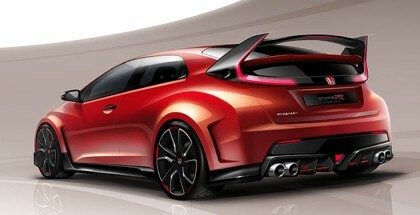 There’s more meat to the steering, which is a good thing, and the overall poise and stance of the Honda is admirable. It’s willing to tackle corners with enthusiasm, and the suspension takes the edge off rough country roads. I didn’t get to drive the 1,5-litre turbo at launch, though – we’ll be putting an example through its paces at Reef altitudes in the next few weeks – but based on the comments of media colleagues at the Cape Town launch, it lives up to the on-paper promise, offering welcome gusto and tractability. Based on that alone, it should be the preferred (if more expensive) choice. Standard spec is generous across all four models, with the 2,0-litre Comfort and Elegance models rich in both safety and convenience spec. The more powerful 1,5-litre Executive and Exclusive versions are dearer, and better equipped, but you’re really paying for the engine tech and the all-wheel drive. Look out for our full test drive of the new Honda CR-V soon.